Vernal pools are temporary wetlands that annually fill with water in the winter and early spring and then become dry when the weather turns warmer, although some pools may not completely evaporate in a wet summer. When pools periodically dry, predatory fish cannot survive, and this results in a protected breeding environment for all sorts of critters. Vernal pools are excellent habitats for many amphibians and invertebrates to complete part of their life cycles. Creatures found at the Pardon Gray pool include wood frogs, spotted salamanders, marble salamanders, and fairy shrimp. These species require the protected waters of a vernal pool to survive. Other local species may use the vernal pool but can survive in nearby wetland habitats. These include spring peepers, gray tree frogs, green frogs, leopard frogs, pickerel frogs, red-spotted salamanders, several species of turtles, dragonflies, and whirligig beetle larvae. Vernal pools also supply drinking water for other wildlife. When in proximity to other pools, vernal pools enable amphibians and reptiles to pass from one wetland to another. Vernal pools are reproductive hatcheries for terrestrial amphibians. 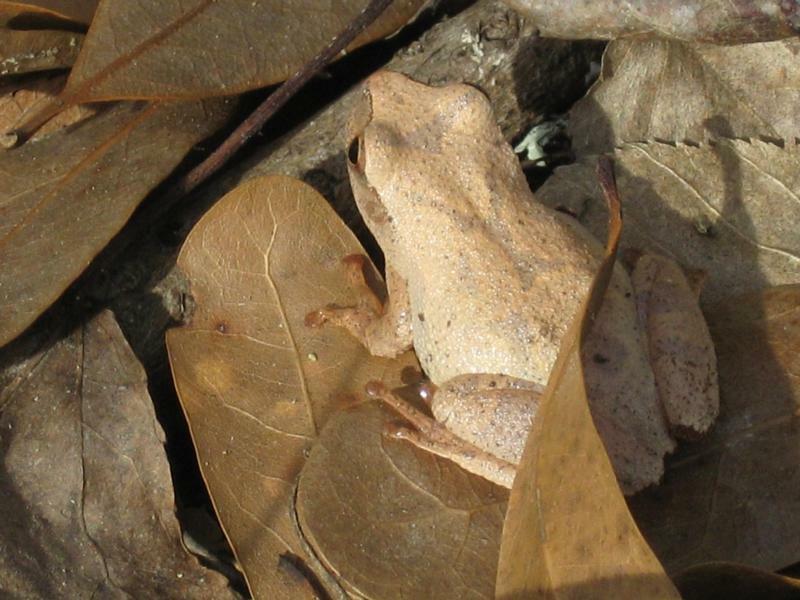 Though most of us do not encounter these creatures as we trek through the woods, several thousand wood frogs use a moderate-sized vernal pool to breed before returning to the forest. The nutrients and energy from decaying vegetation on the pool floor nourish the frogs and salamanders of the nearby woods. The complexity of these food webs within the pools maintains a balance that enables a sufficient number of individuals of each species to survive and maintain the population in future years. Each fall as leaves drop into the pool, bacteria and fungi begin the decaying process at the base of the food chain. Zooplankton feed on the bacteria and fungi, and a variety of insect larvae feed on the leaves, a process continued by adult insect forms, snails, and small crustaceans. The leaves also provide food for hatching tadpoles. These creatures in turn become food for predaceous diving beetles, dragon and damsel flies, and water scorpions. Salamander larvae join the list of pool carnivores. Joining the food web nearer the top of the chains are turtles, snakes, wading birds, and raccoon. The presence of vernal pools at Pardon Gray Preserve is important to maintaining the biodiversity on both a local and global scale. 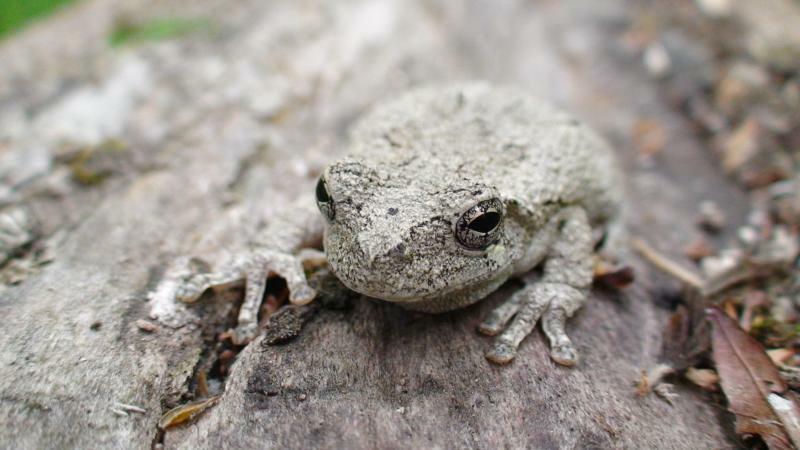 Gray Tree Frog : Gray Tree Frogs are one of the species of frogs found in the Pardon Gray Preserve's Vernal Pools. 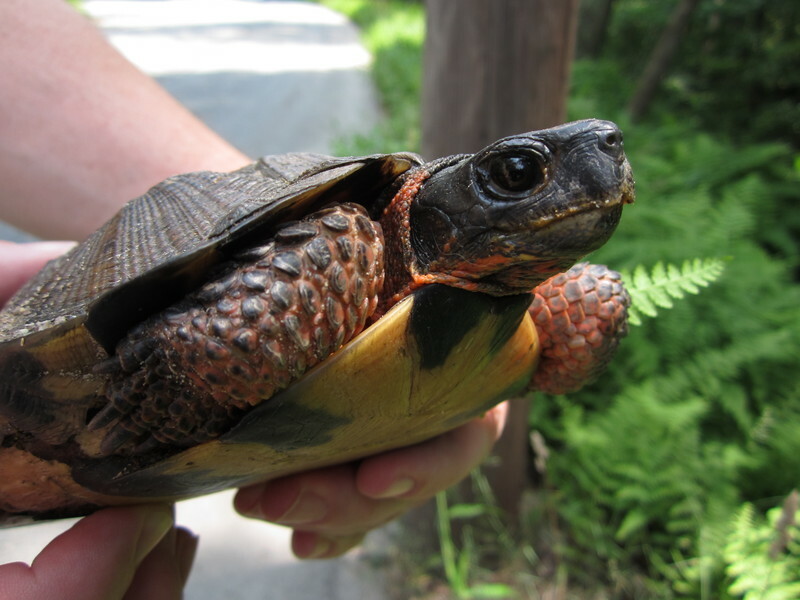 Wood Turtle : Wood Turtles also rely on the vernal pools as their habitat. ~ Source: “Stumbling Upon an Elusive Wood Turtle.” RINHS, rinhs.org/animals/wood-turtle/. 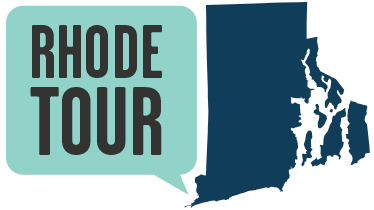 Tiverton Land Trust, “Vernal Pool at Pardon Gray Preserve,” Rhode Tour, accessed April 21, 2019, http://rhodetour.org/items/show/131.